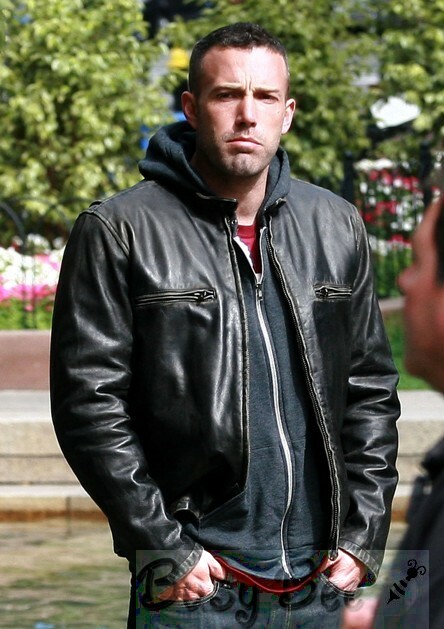 I finally saw Ben Affleck’s “The Town” yesterday, and this movie is GOOD! lol Honestly, I knew that I was in for a real treat when all of the critics were giving the movie positive reviews. I tend not to listen to critics, but when they all agree on the quality of a feature, it’s pretty safe to assume that their opinions are valid. One of the main reasons why “The Town” worked was its balance. 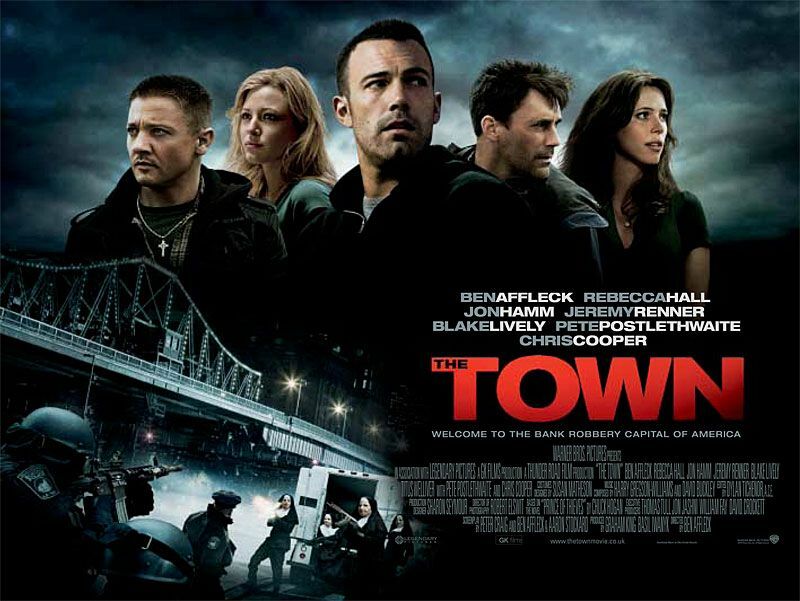 “The Town” had the perfect combination of drama, comedy, love, action, and suspense. It’s literally the perfect movie for any and everyone. I don’t know how long Ben Affleck and company worked on the script, but it’s pretty obvious that the screenplay was treated with care. I personally saw no obvious flaws with this film, and left the theater with a warm and fuzzy feeling in my heart. lol I know that sounds “corny,” but it’s so true! Anyways, if you haven’t seen “The Town,” please go see it. It is definitely worth the twelve bucks. As far as “Money Never Sleeps,” I’m poor so I don’t know if I’ll be able to see that one. However, it, too, has been receiving pretty good reviews. Last time I checked, “Money Never Sleeps” made $19 million this weekend, taking the numero uno spot away from “The Town.” “The Town” came in at number 3, making a little over $16 million (not bat at all) right behind “Legend of the Guardians: The Owls of Ga’Hoole,” which brought in $16.3 million. I’m actually surprised that the “Owl” movie made any money, considering its main characters. It’s a movie about owls for goodness sake. lol Anyways, congrats to Pressman Films, Michael Douglas, and everyone else who was involved with “Money Never Sleeps.” Also, congratulations to Ben Affleck for revitalizing his career in every way possible with “The Town.” Love ya Ben! p.s. Whoever approved the production of the owl movie should be fired. Anyone in his/her right mind could see that that movie was not going to be a huge success. Just sayin’…So much money was spent on the movie. There are print ads everywhere! Anyways, “The Town” became the weekend’s number one movie, taking in a solid $23.8 million. Not to mention, “The Town” beat out another critic favorite “Easy A,” proving that dramas can still conquer the box office. “The Town” was made for less than $40 million, so I’m sure the studios behind the film will be laughing all the way to the bank. p.s. Did everyone hear about Jennifer Lopez’s new role on American Idol? It’s nice to see that she will get some shine as well, because we all know that it’s been a long minute for the singer/actress. By now, everyone knows that I am a X-tina fan. With that said, the popstar’s singles don’t seem to be faring too well on the Billboard charts. I have only heard “Not Myself Tonight” once on the radio, and “Woohoo” just debuted at #79 on the top 100. I think I’m missing something. I mean….granted, “Not Myself Tonight” created a huge war between Gaga and X-tina fans. But is X-tina really losing? As for the Memorial Day weekend box office, it looks like Hollywood made less money than expected. Thus far, the summer films are not meeting the expectations of their studios. Honestly, I’m not that surprised. Prince of Persia was, in my opinion, a hot mess. Therefore, it’s mere 37.8 mil was expected. As far as for the other films, Variety reports that Shrek, Robin Hood, and Iron Man 2 are still under-performing. Looks like Hollywood needs to come harder and produce some more original and quality material. Although I am excited for new releases like Angelina Jolie’s Salt, I am getting a little bored with the constant franchise additions and remakes. And, seeing as though there are three assassins films scheduled to be released, this summer will show whether or not other moviegoers agree.